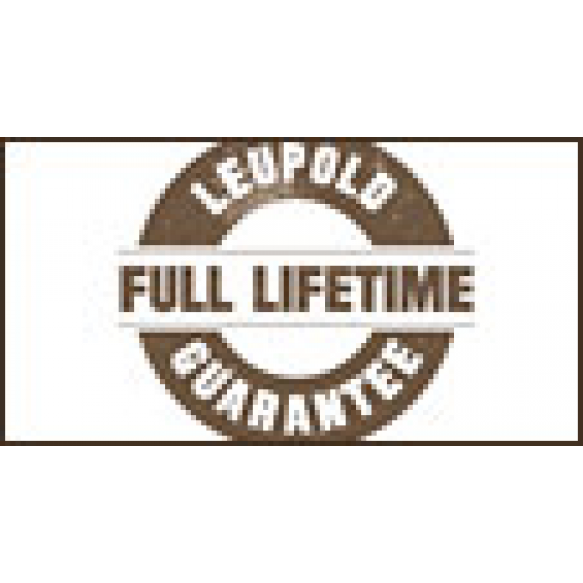 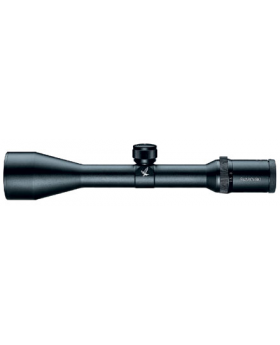 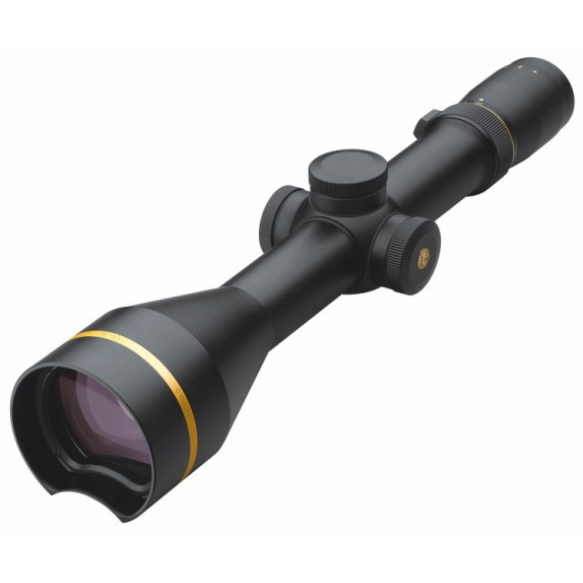 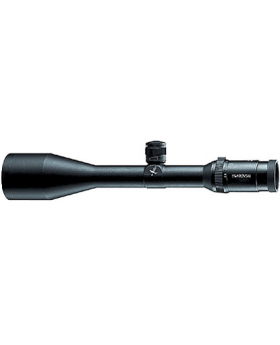 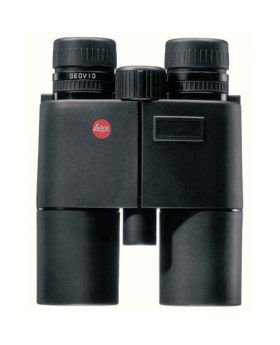 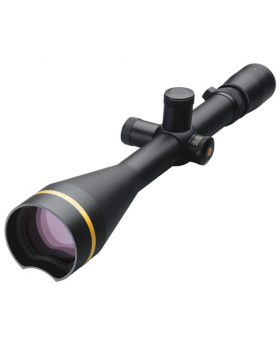 LEUPOLD VX-7L 4.5-18x56 mm Long Range The Light Optimization Profile™ delivers the light transmission and light throughput benefits of a large objective, yet mounts like a riflescope with a much smaller objective lens for a better cheekweld and more comfortable shooting. 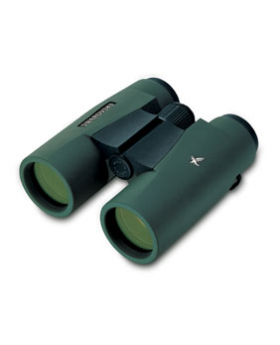 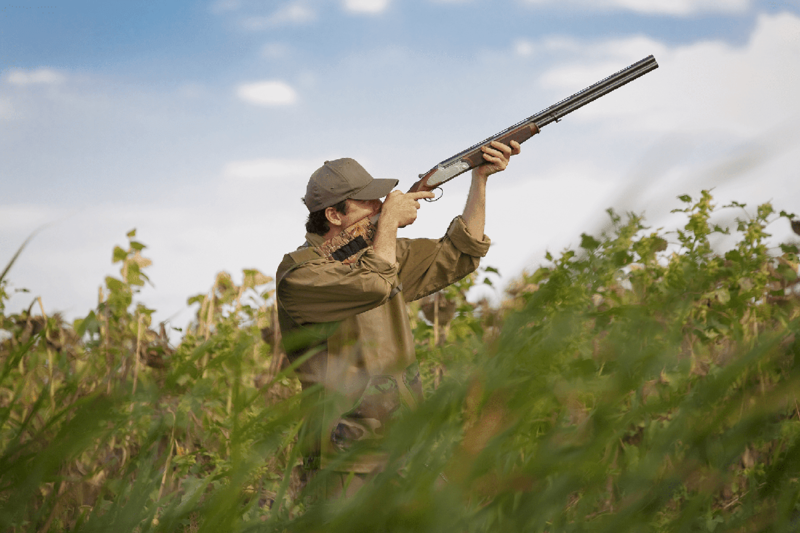 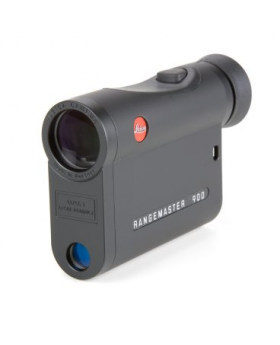 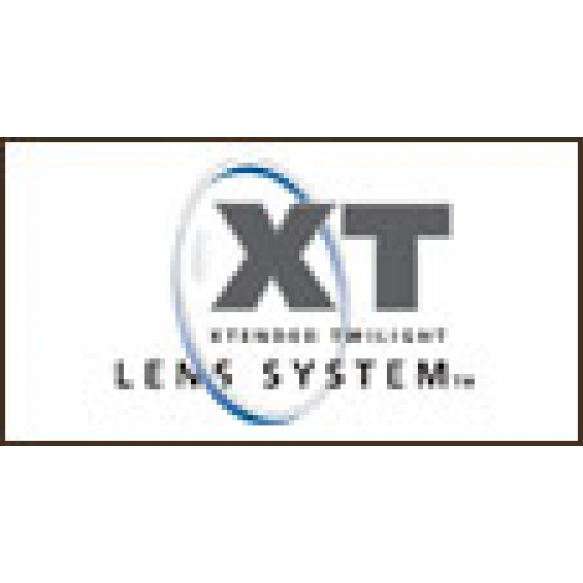 The Xtended Twilight Lens System™ optimizes the transmission of low-light wavelengths, so you see the details of low-light scenes in greater, brighter detail than with any other riflescope available. 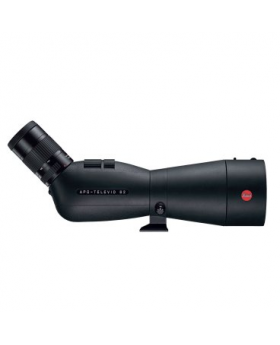 Low-profile SpeeDial™ adjustments smoothly slide up and open for adjustment. 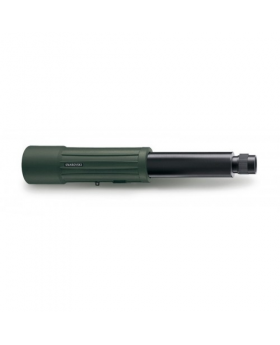 The finger-adjustable 1/4 MOA click adjustments are easy to zero. 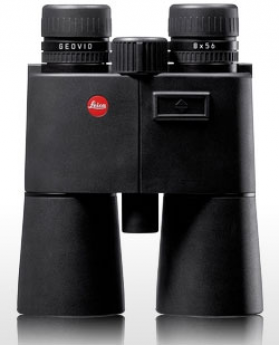 A more generous eyebox than you’ll find even in premium European optics. 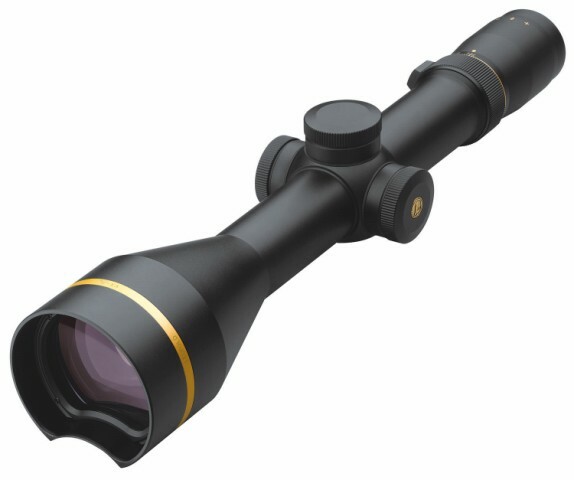 Blackened lens edges reduce light diffusion, so more usable light reaches the shooter’s eye, for a brighter image with higher resolution.